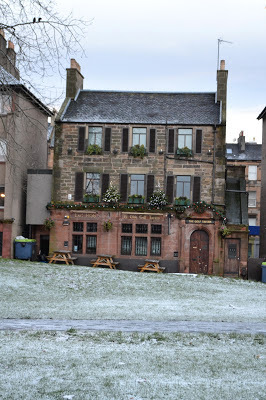 A list of the top five pub quizzes in Edinburgh that run on a weekly basis, or otherwise known, as pub quizzes I have done in Edinburgh and how I rate them out of ten. And all they will cost you is a pint. That's great Moggs. 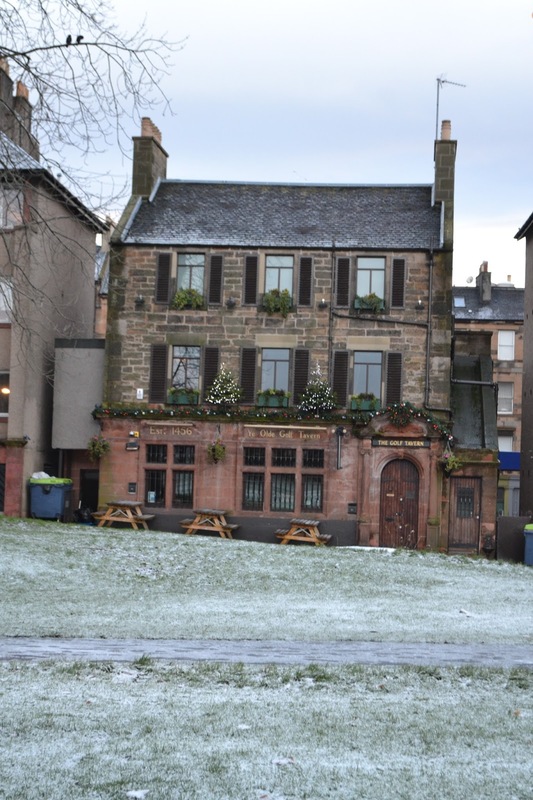 Hope we get to sample one of these 'Pubs' and a 'Quiz night' when we get there.